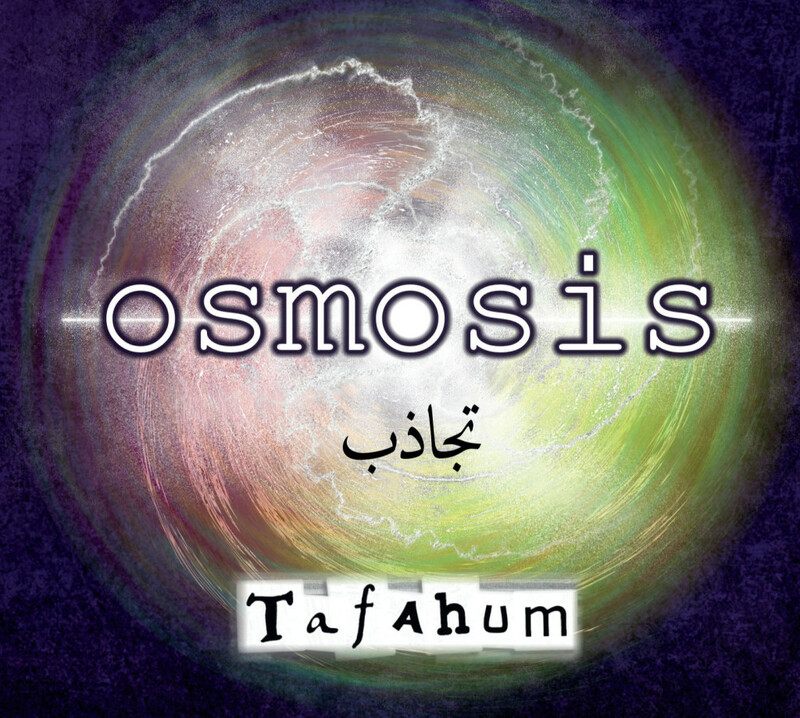 TAFAHUM was founded by both Benjamin Ellin and Louai Alhenawi and is a melting pot of ideas, traditions and musical tastes. The sixteen piece ensemble contains musicians from across Europe, Canada, Japan and the Middle East. Have a listen to the tasters here. It is also available on iTunes.